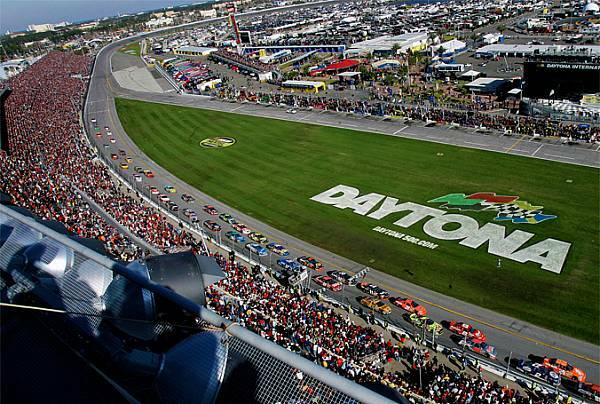 Daytona.com is a web property that brings the excitement and experiences of Daytona online. Daytona.com highlights the best hotels, restaurants, attractions and events Daytona has to offer. Whether you are a visitor or a resident, Daytona.com helps you find the best of everything in Daytona!